Buy Pippop as a parent. 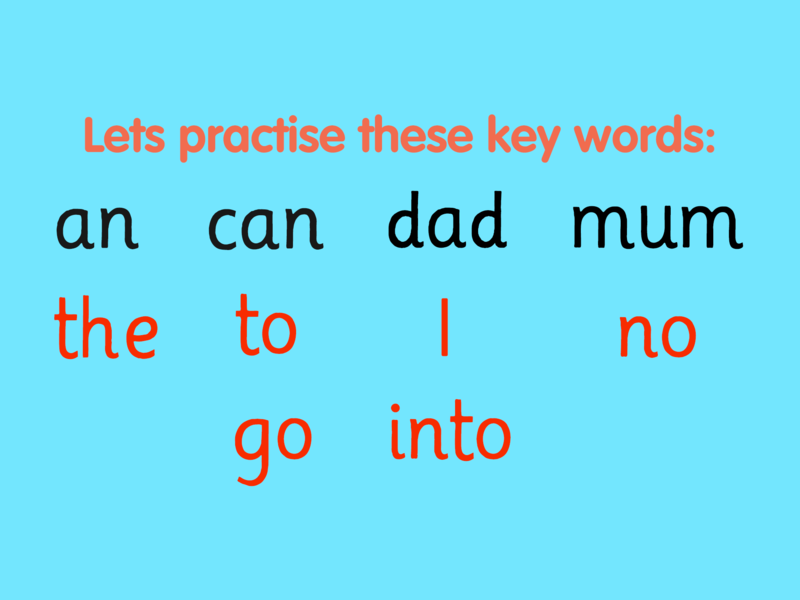 Learning objective: Learn to read the most important words by sight. You can play the digital experiences through our website (by clicking the games above) or via our apps. Download the apps here. © 2016 Altitude Education Ltd.